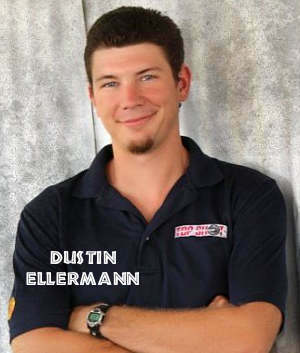 Dustin was very impressed with the 17 HMR cartridge: “Never paid it much attention before now because the ammo is five times more expensive than .22 LR and I mostly target shoot. However, for prairie dogs, the 17 HMR is amazing!” Dustin is now a fan of the speedy rimfire round. Consider this — Hornady’s 17 HMR ammo pushes a 17gr V-Max bullet at 2550 fps, twice as fast as typical .22 LR rounds. 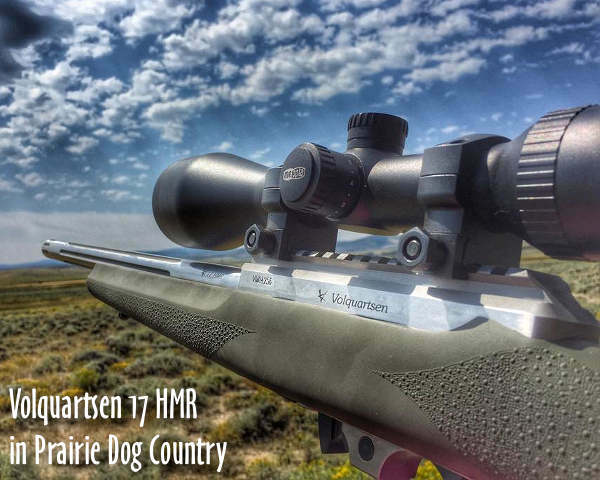 Share the post "Dustin Dusts Wyoming P-Dogs with a 17 HMR"
Every week Brownells Merchandise Manager Paul Levy hosts a video featuring new products. We’ve seen these vid clips before, but three products in this week’s video really caught our attention. We like the new MTM Ammo Crate, and the new Durablue coating offers a great option for gun-owners who want a traditional-looking finish that is also durable. And for AR-10 owners, the gold-tone Titanium Nitride Bolt Carrier group promises smoother running with easier cleaning. 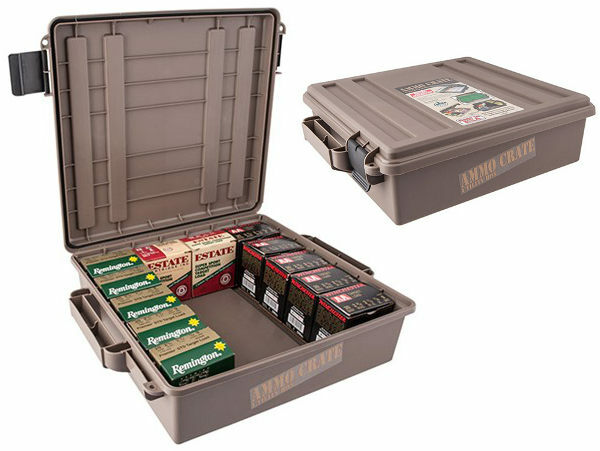 MTM Ammo Crate. Wide, flat polymer box features O-ring seal for water resistance, and stackable shape for convenient storage. Integral handle makes for easy transport. Holds up to 85 lbs. of ammo, magazines, and any other type of supplies or gear. Available in 4½”- and 7¼”-deep models. Titanium Nitride is an extremely robust, durable coating, and now it’s available on an AR-10 bolt carrier group. The new Prime Weaponry .308AR Titanium Nitride Bolt Carrier Group drops into AR-10 type .308 AR uppers. The tough gold-tone finish resists wear and corrosion, plus the slick surface speeds up the cleaning process. Duracoat DuraBlue is a new spray-on coating that provides a deep, glossy finish like traditional bluing but without the worry of rust, scratches, or high cost. 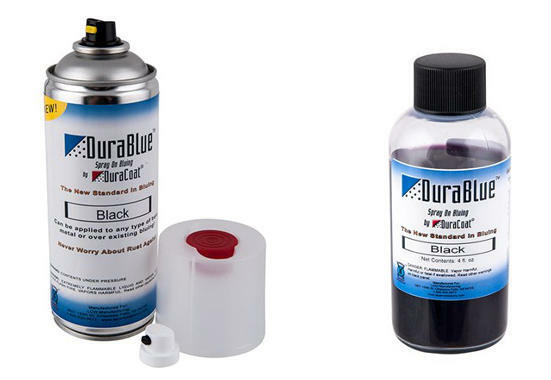 DuraBlue comes in an aerosol can or liquid form (for application with sprayer) in both glossy black and traditional blue. DuraBlue can be used on on all kinds of metal, even stainless steel and aluminum. 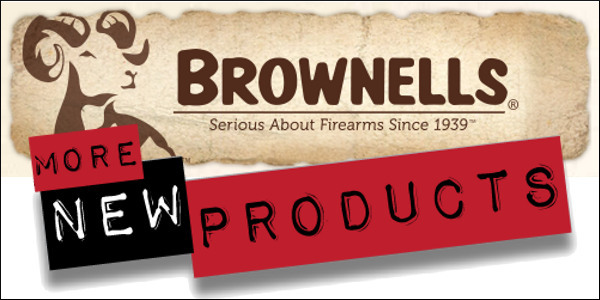 Share the post "Interesting New Products at Brownells.com"